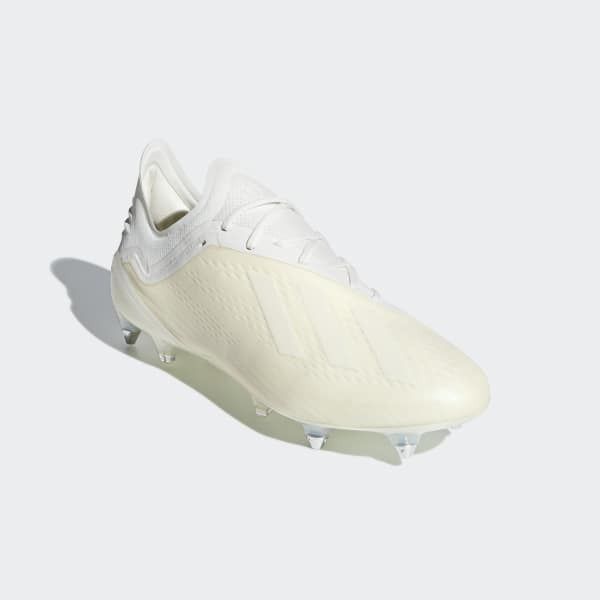 Sculpted for speed, these soft ground football boots are stripped down to the essentials. A low-cut collar and four-way-stretch tongue secure a lockdown fit. The upper is made from thin mesh for a minimal feel. The outsole is perforated to cut weight, leaving you free to fly.